About: Terrace Acres offers Auburn property for sale built in late 1950s and early 1960s with character. 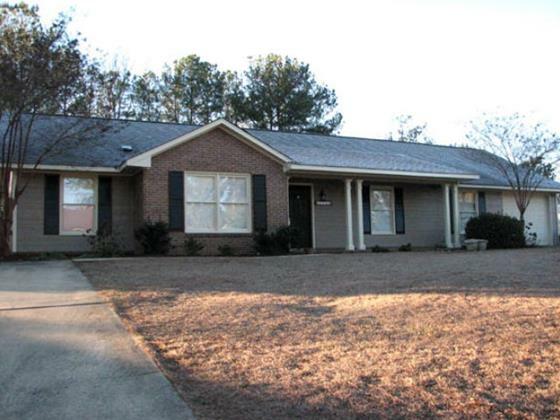 This is a well kept neighborhood, located on the northeast corner of Moores Mill Road and Highway I-85 and within walking distance to the Auburn High School. Location: From South Dean Road turn left unto Terrace Acres Drive.